Abington Properties is a family owned and operated real estate management and development company that has been in business for over 50 years. 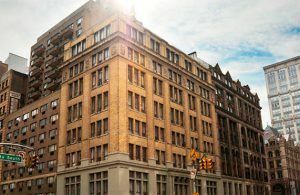 Parker Custom Security was tasked with the installation of a video intercom deployment within 8 of Abington’s properties which included 600 units. 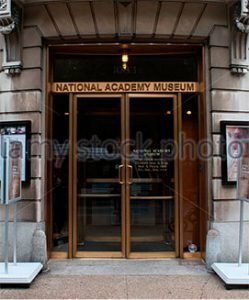 We know that museums and art galleries house many historic and valuable works of art that require special attention and security. In some cases, your insurance company may require that the security system in your gallery meet certain standards. 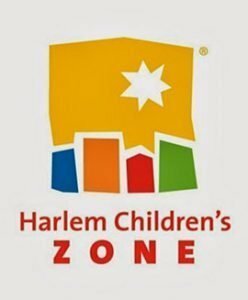 Harlem Children’s Zone signaled the need for a new approach to security. We set up a custom plan for the Charter school. First we removed several warped doors replacing them with new fireproof state of the art doors with sounding alarms. We also adjusted, repaired and changed hardware on the remaining doors. 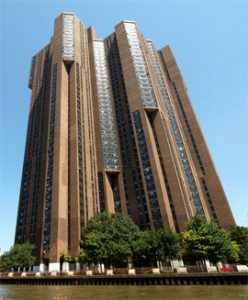 Located along the Harlem river, River Park Plaza is a 4 Towers living community with 1700 apartments located in New York City. 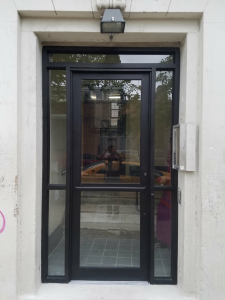 The project called for a complete renovation of all entry ways which also included tenant apartment doors- a total of 3000 doors were placed with re-rated doors and new hardware.